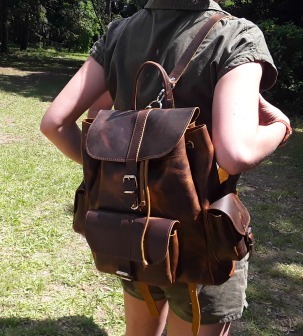 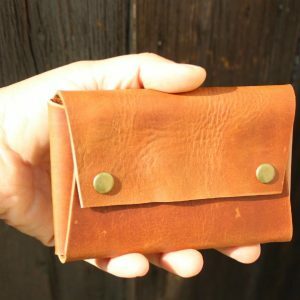 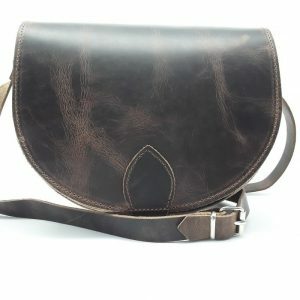 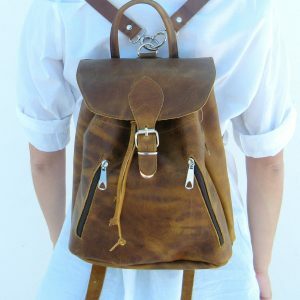 This Leather backpack is Handmade from excellent quality leather (not treated with chemicals) this practical three-in-one style can be carried as a backpack, tote or shoulder bag. 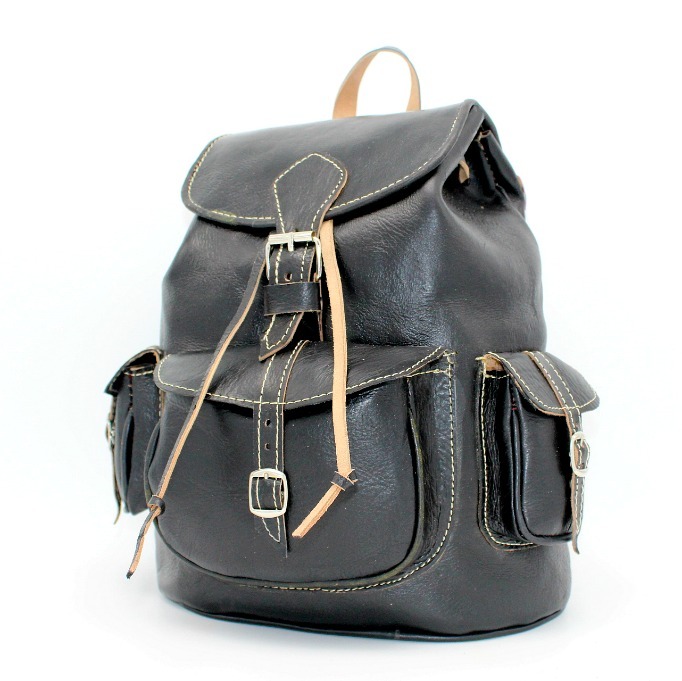 Combining classic style inspiration with impeccable quality this one is a lifetime companion . 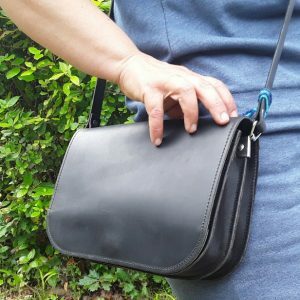 Adjust the shoulder straps to carry yours at the most comfortable length.